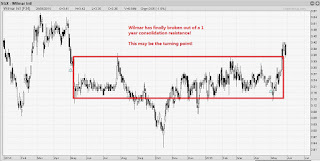 Daniel Loh: Singapore Stock Tip: Wilmar broken out! Will it run further? Singapore Stock Tip: Wilmar broken out! Will it run further? 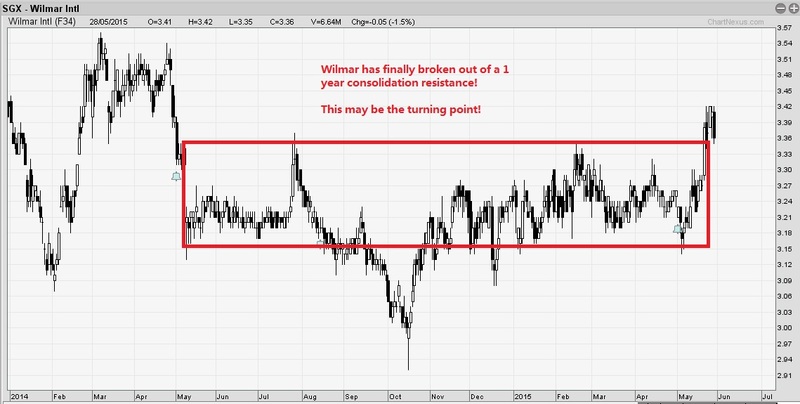 Wilmar recently broken its one year resistance of $3.40. We do look forward to a reverse in fortunes for this stock.